Dubai Police and Dubai Customs held the first forum discussing ways of preventing drug smuggling into the UAE through land, air and sea ports using cutting edge technology. According to the Khaleej Times, Brigadier Abdullah Ali al-Ghaithi, Director of the General Department of Organizations Protective Security and Emergency (OPSE) of the Dubai Police, said that they are considering using artificial intelligence to secure airports, shipping ports and road borders from smuggling illegal goods. Officials from both entities said they are using high-tech means to detect hiding places that smugglers use for drugs that include teddy bears, their bodies and even almonds. The newspaper reported them saying that one of their latest security programs is the ‘Alarm Clock’. 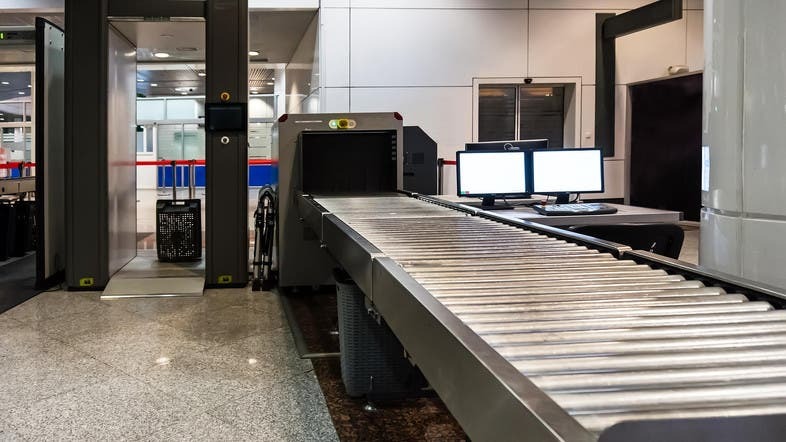 Effective at airports across the UAE, the program can quickly detect contents in luggage. They added that airports are also equipped with high-tech scanners that detect foreign objects in the human body. According to the newspaper, Colonel Ayub Hassan Meftah, director of the local control department at the Anti-Narcotics department at the Dubai Police, focused on concealment and deflection methods. He noted that drug gangs often changed their travel routes midway to try and fool the authorities. They said that 54 people of various nationalities were arrested from more than 16 countries, thanks to intelligence exchanged between the Dubai Police narcotics wing and those countries. Dubai Police and Dubai Customs are planning to make this an annual forum.